Each Summer we travel to the orchard in Earnscleugh to pick the cherries. Now the trees have worked their magic, it is time for us to work ours, transforming this vibrant fruit into our boutique, single origin, hand picked and pressed, sweet and sour, tart cherry liqueur – ready to travel to its new home. Just like a fine wine, our raw product comes from the land, meaning each year is a new vintage open to subtle differences in flavour, depending on what nature and the seasons have sent that year. NO ADDED COLOURS or FLAVOURS. These are the real deal. Once open store in the fridge or freezer. Spicy combines the same ingredients of Original Cherrycello with the addition of organic Keri Keri oranges and organic, fair trade, Ceylon cinnamon creating a warm, festive flavour reminiscent of mulled wine and Christmas. Plumbert is our lonely plum tree who has a special sunny spot on the orchard amongst the vegetable patch, where he can enjoy the warmth and protection of the shed. He gets lovingly picked once he’s bulging at his seams and his little limbs are so heavy they start to crush the veggies beneath them. Released, he can spring back to his former gnarled self and see the fruits of his labour transformed into our magnificent Plumcello. Shake well before drinking. Some sediment may form in the bottom of the bottle due to the nature of this fruit and this being a natural product. 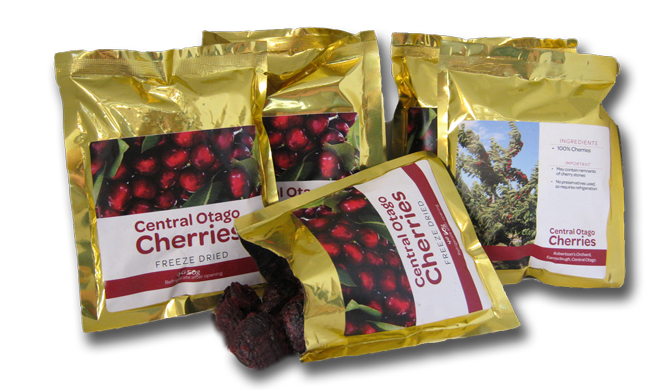 Our big, fat, crunchy sweet cherries spend the Summer hanging out under the hot Central Otago sun, before being whipped off the trees and freeze dried to produce these crunchy, dried, flavour sensations. Who said you couldn’t have cherries all year round. Store in the fridge once opened. May contain pit fragments. 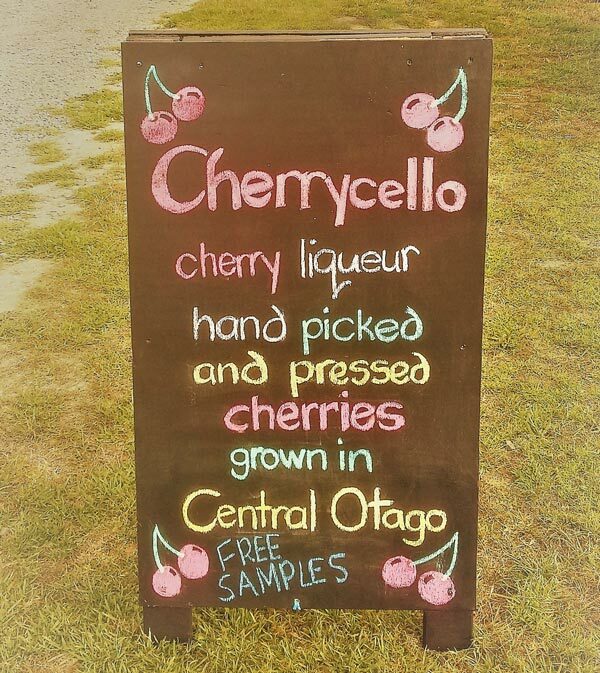 My mum started a cherry orchard in Earnscleugh, New Zealand, in 2005. She planted some tart cherry trees as part of a selection of personal fruit trees. I was amazed when I first tried the fruit that it was not readily available in New Zealand, because it was incredible. A new favourite!! I wanted her to plant the whole orchard with these trees, but it was too late. A few years went by and I still could not get past how good the fruit was. Poor from leaving my job, I bought and planted 3 more tart cherry trees (massive investment, right?). 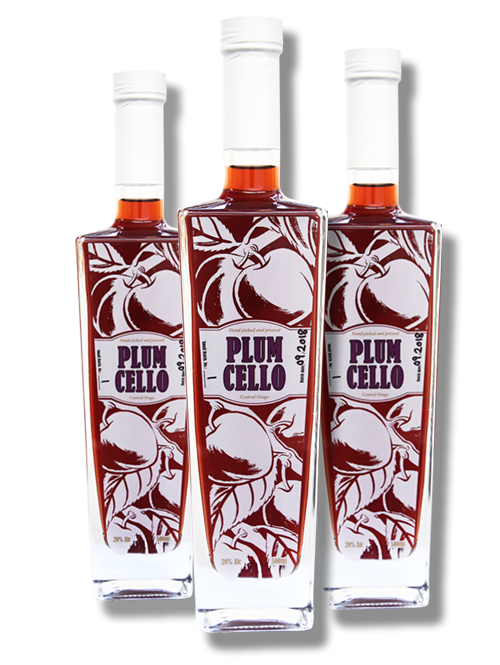 I started experimenting with the fruit, making a liqueur under the working name Cherrycello. 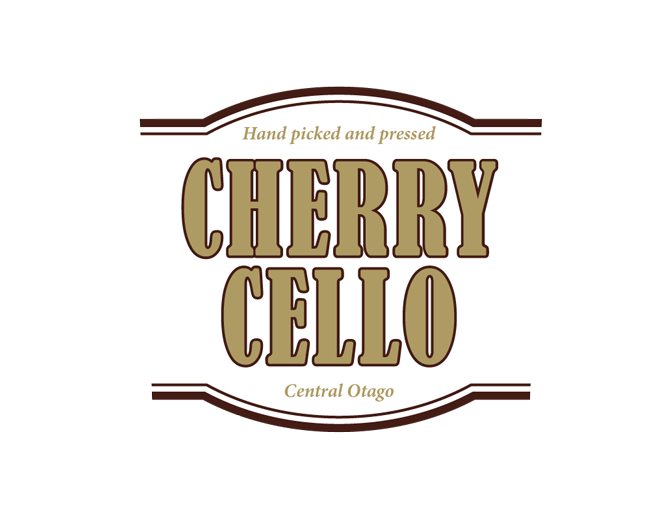 After several years of experimenting and developing a product, we finally launched Cherrycello commercially in December 2016. My vision for this company is for it to be a “good energy” company. I am hoping to introduce and popularise a rare, beautiful, healthy fruit to New Zealand, beyond health tonics and jams, whilst committing to an ethical, charitable business approach. I want this company to care about more than just itself. Please scroll down to read more.. Unfortunately as human beings, we are destroying our stunning planet rapidly. We know this, but it is difficult, especially with the society we live in now, to be an environmental angel for so many reasons – e.g. time, money and social pressures. 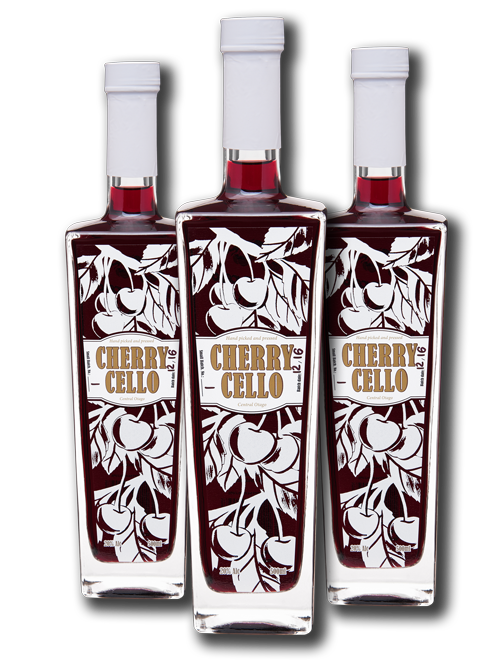 Maybe Cherrycello can make a small difference and make it carbon neutral? This is something I plan to investigate and implement if possible. I will keep you posted. If you return your old, empty bottle, undamaged and having only had Cherrycello or water in it to us at our market or food show stand, we will give you $1 off your next bottle! Animals often get a raw deal from people. They have less rights than humans, although they have just as much entitlement to live on this planet as we do. Many out there need desperate help, due to the influence of humans on their lives. I am hoping I can produce a profitable business, with a strong charitable ethos. Once we start making a profit, I plan to donate a portion of that profit to a different animal charity each year. I will update you as this progresses. More and more people are being diagnosed with digestive tract issues, one of them being coeliac disease. When first trying to adapt to a 100 % gluten free diet, it can be a nightmare, made harder by the hidden and unnecessary gluten in some food and beverages, poor labeling and a lack of genuine understanding in New Zealand. Alcoholic beverages are not required to declare whether they contain gluten, yet numerous alcoholic drinks are made with gluten containing ingredients. 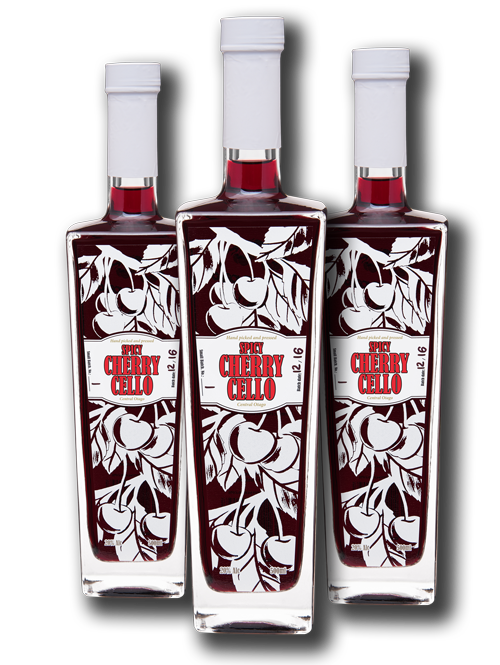 Cherrycello is Gluten Free!!! Soon all our products will state they are gluten free. I could not have started this company without the help and support of my other two shareholders, family and friends. 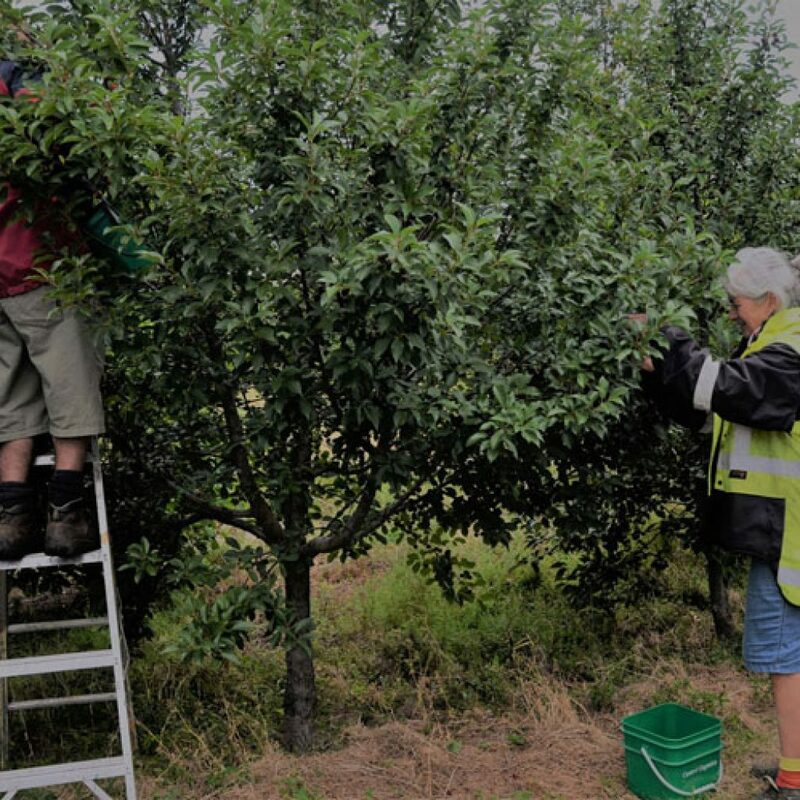 Firstly my Mum, Anne, orcharding extraordinaire, obviously she planted the trees that first gave me the idea, but has also provided me with the land to grow the trees, has planted the majority of the trees, cared for them throughout the year, and assisted with the company and production. Secondly my partner, Daniel, who has supported me financially to do this full-time over the last few months, has agreed to us sinking most of our savings into this project, assisted with the company and production, and built our processing room. Thirdly my dad Raoul, his partner Susan, and friends and family who all assisted us as taste test guinea pigs and with selling the final product (especially Ant, Meg and Mark for their enthusiasm). My Dad and Marty (Dan’s building apprentice) for assisting in production when called upon. Our landlord Wendy, who agreed to us turning part of her property into an alcohol manufacturing facility. My aunty, Cec, for painting our beautiful market sign. The team of people who have worked on various stages of the project and those in the industry (Peter, Bob, Dave) who have offered a wealth of advice and knowledge – it would have been a much harder road without your positive encouragement and good-will. fill in the info below and we'll be in touch asap.